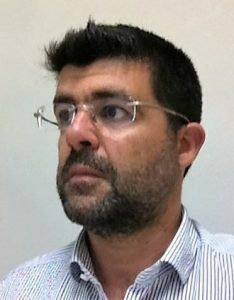 Rui Miguel Entradas Silva holds a Ph.D. in Company Economics from the Autónoma University of Lisbon. He is currently an Assistant Professor and Coordinator of the Undergraduate Degree in Human Resource Management at ISG. His research interests spread through various subjects related to low-density territories and poor regions. Also, he does research on Private Security issues. Silva, Rui & Dias, Álvaro (2015). Segurança Privada em Portugal. Lisboa.